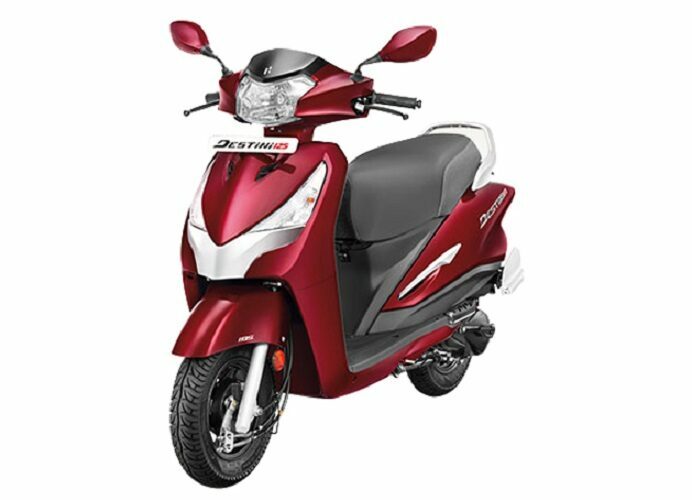 Hero Destini 125 is here. India's first family scooter with revolutionary i3S Technology. Its Idle-Stop-Start System automatically shuts off the engine when at idle delivering convenience and great mileage. Powered by a 125cc energy boost engine and distinguished by an elegant metallic body Hero Destini 125 is the perfect combination of technology performance and style.